Paraguay has 61 churches, 95 companies, and 12,519 members. In a population of 31,838,000, one in 544 people is an Adventist. The first Adventist worker to visit Paraguay was Lionel Brooking, a colporteur, who sold books in the Gran Chaco of Paraguay in 1892. In August 1900, E.W. Snyder and his wife arrived from the United States. Adventist canvassers had reported that a German at Colonia Nacional (National Colony), Paraguay, had accepted Adventist teachings through reading a German paper sent to him by his brother in Uruguay. To Sabbath School teachers: This story is for Sabbath, April 13. Hugo Sanz was scared when the pastor asked him to plant a church in an unreached neighborhood in Paraguay’s capital, Asunción. 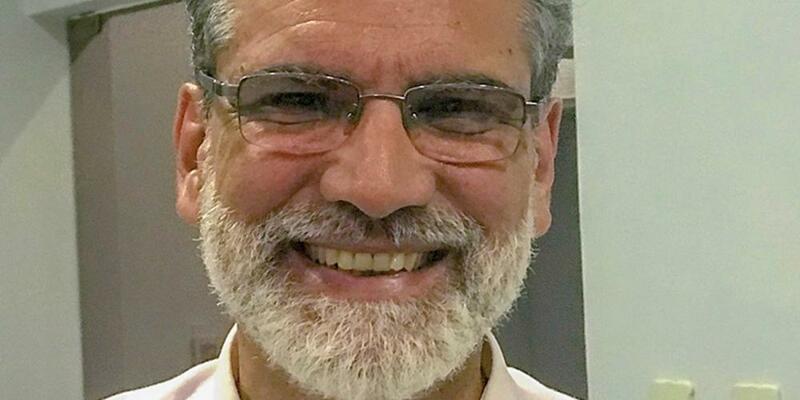 The silver-haired insurance director at Asunción Adventist Hospital had worked for 20 years with fellow church members at the Central Seventh-day Adventist Church, the city’s largest church with about 300 members. But he had never worked with people outside the church. Hugo spoke with his wife, who had some experience with people of other faiths after working with the Adventist Development and Relief Agency. She agreed to help. Hugo prayed for several weeks and felt a growing sense of guilt as he realized that the site of the proposed church in the Nueva Sajonia neighborhood was located only two blocks from his home. He agreed to oversee the church-planting effort. The first steps were small. Hugo rented a building, a “center of influence,” and organized seminars such as healthy cooking classes and stop-smoking courses with help from fellow church members from the hospital. He and other church members befriended people in the neighborhood. Word began to spread about the new community center. A church member created a Facebook page and posted photos. Radio Nuevo Tiempo, the local affiliate of the Adventist Church’s Hope Channel radio, provided advertising. A series of overnight burglaries disrupted work at the community center in 2016. Four times thieves broke the glass windows and stole electronics, chairs, and tables. The seminars were moved to Hugo’s home. That same year, the Adventist world church collected a Thirteenth Sabbath Offering to help the community center grow into a church. With the money, the local Adventist Church purchased the community center site, expanded and updated its facilities, and improved security. The new Nueva Sajonia Seventh-day Adventist Church and community center opened in 2018 with its own pastor. Hugo remains a lay leader — and he said he couldn’t be happier. Thank you for your Thirteenth Sabbath Offering in first quarter 2016 that helped plant Nueva Sajonia Seventh-day Adventist Church in Asunción, Paraguay. Thank you for your mission offerings that support mission work around the world.